The Japanese multinational corporation Canon was initially known as Precision Optical Industry Co. Ltd. that had produced a prototype for Japan’s first-ever 35 mm camera called “Kwanon” in 1934. This had come from Buddhist bodhisattva Guan Yin (Kannon in Japanese), previously converted as Kuanyin, Kwannon, or Kwanon in English. 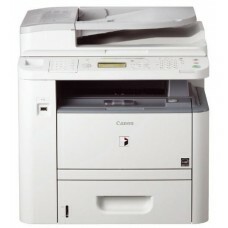 But the name of the company converted Canon Inc. in 1969. 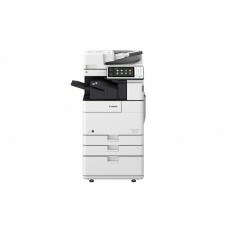 The company is specialized in producing imaging and optical products that includes cameras, camcorders, photocopiers, steppers, computer printers and medical equipment. 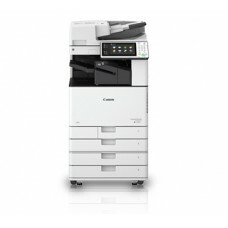 Canon imageRUNNER has introduced a large variety such as black & white, color and advanced multifunction digital copier to the market of Bangladesh. 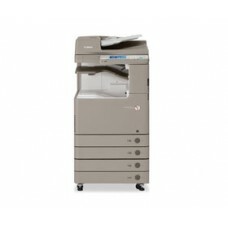 These copiers are suitable for office or any other institutions that require quality documentation. 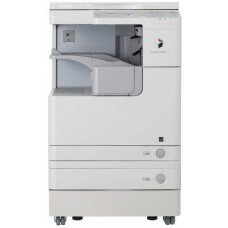 These heavy-duty machines are well equipped with printing and scanning features for convenience of the customer. Considering the buying capacity of the customer Star Tech offers best price for the market of Chattagram, Rangpur, Dhaka, Rajshahi & Sylhet. 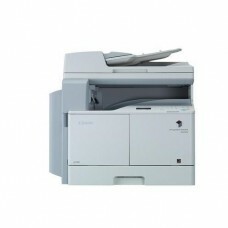 Moreover, you will have EMI facility along with installation and great after sale support. Presently we are available for online shopping so that you can purchase with conviction. 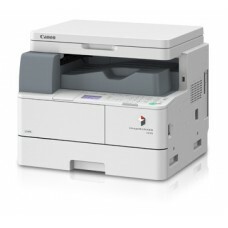 Place your order on our official site to have band new Canon copier for your business.